If you’ve landed here, chances are you’re at least a little bit curious about the Onewheel+ or Onewheel+ XR. Curious enough to think about purchasing a board, but hesitant because you don’t even know if you’re going to like it. Well my friend, you’ve come to the right place. At SUPrents.com we offer a truly unique program that allows you to try before you buy from the comfort of your own home. We’ll deliver the board directly to your door and we’ll cover the cost of shipping. You try the board and let us know if you want to keep it. If you decide the Onewheel isn’t what you thought it was, simply send it back using our prepaid shipping label and provided box. This allows you to decide whether or not the Onewheel is right for you. Open up SUPrents.com and click the Demo/Purchase link. Select new or used, the length of rental and delivery address of your demo. Wait on your doorstep for your Onewheel to arrive. Ride it for the rental period you selected. When you’re done, let us know if you want to keep the board, or simply send it back to us in the box that it came in. We cover shipping both ways! 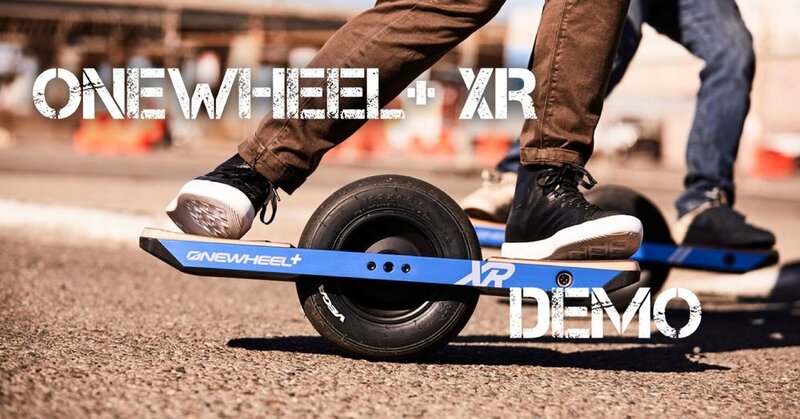 If you want a brand new Onewheel XR and feel confident that you are going to buy, the cost will be $1600 at the end of your rental. If you want to score a deal on a slightly used board the cost will be $1499 after the completion of a rental. The bottom line is there are many many people who absolutely love their Onewheels, but there are some that tried and found out it wasn’t for them. This left them with an $1800 burden that they would have to try and sell on their own and take a big loss on. We eliminated that risk with our Onewheel demo program.